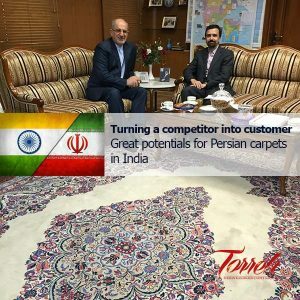 Great potentials for Persian carpets in India | October 20th 2016, Torreh, Indian carpet manufacturers has been known to be major competitors for those of Iran. For many years Iranian carpet exporters have been complaining of cheap copies of Persians designs in India. 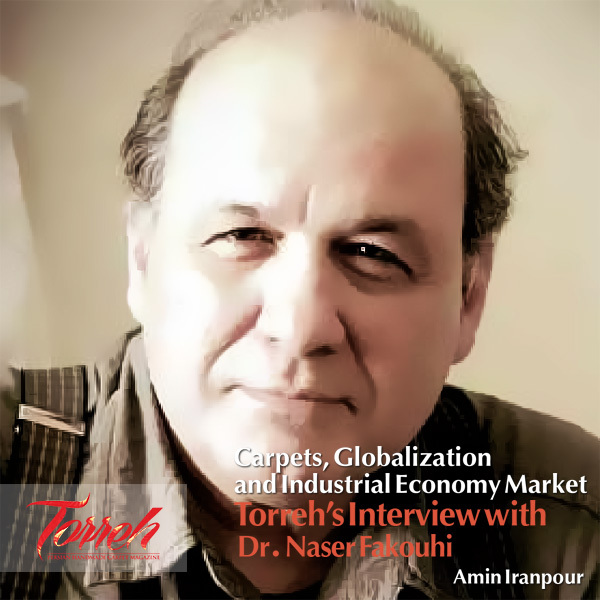 October 20th 2016, Torreh, Indian carpet manufacturers has been known to be major competitors for those of Iran. For many years Iranian carpet exporters have been complaining of cheap copies of Persians designs in India. However, recent economical and social developments have created immense opportunities for Iranian carpet traders to turn a rival country to an important customer. 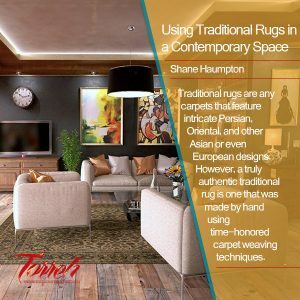 Since 1991 the market reforms and economic liberations in India has generated a niche market for luxury products including carpets. Rich and middle class Indians are growing fast and are have more and more ability and appetite to buy such items. In recent meeting between Hamid Kargar of INCC and his excellency Mr. Gholamreza Ansari, I. R. of Iran’s ambassador to India, Mr ambassador emphasized on existence of great potentials in India with regards to Iranian carpets. In this meeting that took place in Iran embassy in Delhi Dr. Kargar discussed possible plans of action to promote the exports of Persian Carpets to India with H.E. Mr Ansari and Mr Bamiri the commercial attaché of the embassy. They all agreed on continuance of the discussions and exchange of information to set a practical steps to further open this massive market. 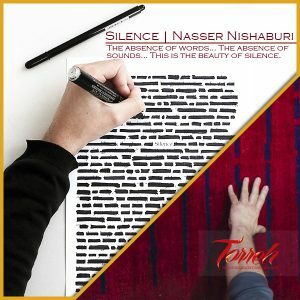 The total export of Iranian carpets to India has been over $600,000 in past year. Dr Kargar also visited some weaving areas of Agra, and warehouses of major Indian carpet exporters, carpet retail stores in Delhi and couple of exhibitions that included carpets and rugs. 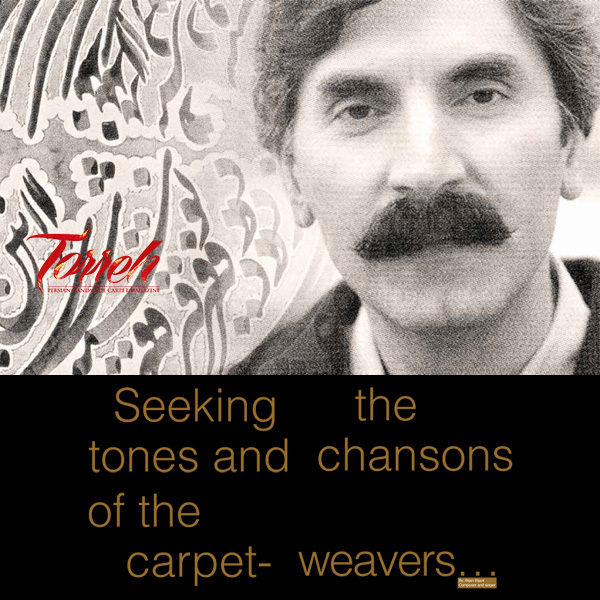 His approach is a departure from previous conservative ways of Iranian Carpet community and a daring attempt to benefit from the domestic carpet market in India despite rivalry in international markets. Indians have long interest in Persian art, culture and literature and with its huge population, one can assume that such approach could benefit the Iranian carpet trade.